The Persona franchise is one of my absolute favourites. It combines so many things that I love into one giant ball of twistedness, and I always go back in for seconds or thirds. Persona 4 is no exception to that rule, as I began a New Game+ just as soon as the ending credits finished rolling. 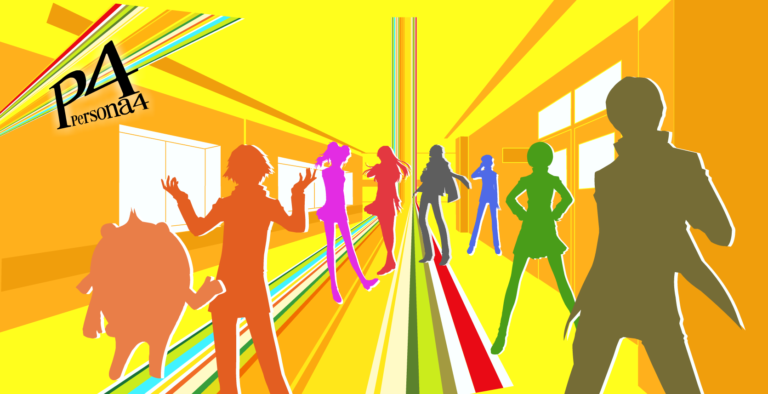 Your main character in Persona 4 is a transfer student moving from the big city to small town Inaba. Here you will live with your detective uncle and his very young daughter for the next year since your parents have gone overseas for work and just couldn’t manage to drag you along. Some say life in small towns is dull and boring, and any other year that would be true of Inaba. Unfortunately, this year the town ends up as the stage for a high profile murder which you find yourself dragged into. 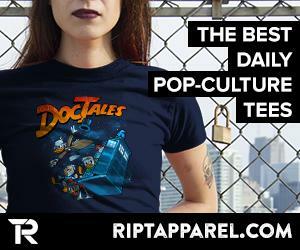 Life in the quiet town turns upside down when a disgraced TV announcer is found dead on your first day of school. The police are investigating, but with few leads and no suspect in sight, the folks in Inaba are getting more and more uneasy. When a second body is spotted exactly the same way as the first victim, you and your new classmate friends are sure there is some connection between the women and the strange rainy day midnight TV broadcasts. It doesn’t help that you suddenly have the ability to stick yourself inside the TV. Inside the TV is a curious bear who goes by the name Teddie. He doesn’t know where he came from or how he got to this place, only that it has always been his home and now that someone is throwing people inside, the Shadows who live there with him are becoming more aggressive. In exchange for promising him you will find the culprit, Teddie assists you by providing analysis in battle and crafting glasses that help you see through the thick fog that engulfs this side and only lifts when fog comes to Inaba. 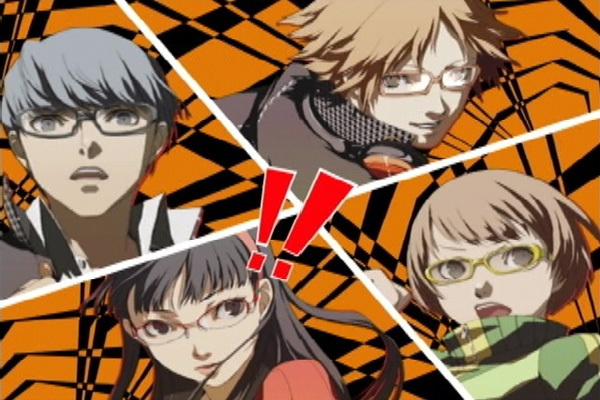 Rumors have always played a major role in the Persona series, and P4 is no exception. The rumor fueling what the kids call the Midnight Channel affects all those who watch it in some way or another. 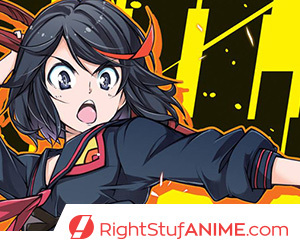 Each person who appears on the Midnight Channel needs to be rescued, and on those rainy nights when you tune in and see a new silhouette in the static, you know it’s time to locate new Personas and unlock more Social Links. Those poor souls need to be rescued before the fog sets in, and only your bespectacled team of high schoolers can do the job. A staple to the Persona franchise, the Velvet Room in P4 comes in the form of a stretch limo, complete with Igor and Margaret to help you fuse and catalog the various Persona you use in battle. Talking with Igor will give you all the information you need on fusing Persona and unlocking more powerful allies in battle, as well as letting you know of any special outcomes of fusing on a particular day. Margaret registers your Persona and holds the compendium which you can use to call forth Personas you may have released but would like to have once more, for a price, of course. She also has requests for you, and by accepting and completing them, you will forge a Social Link with her. 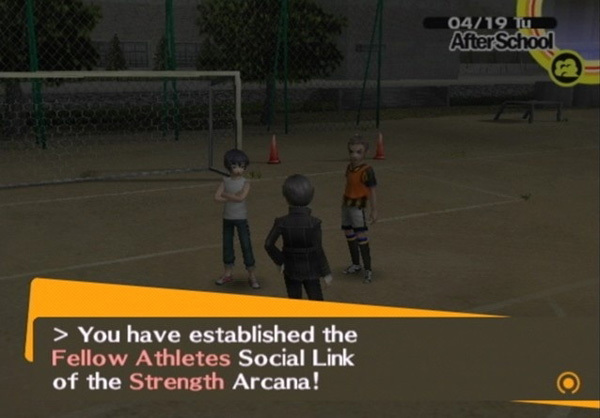 Social Links are the backbone of Persona games. 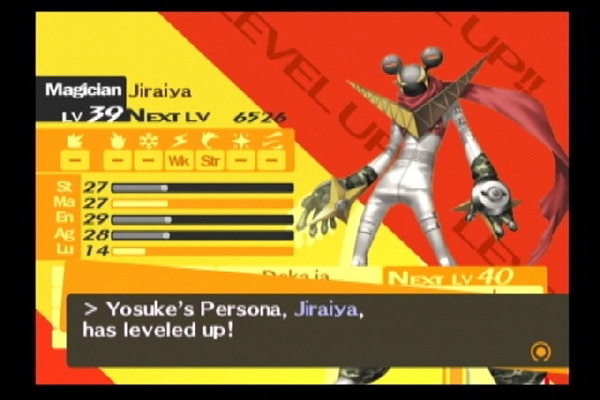 Yes, collecting as many Personas as you can after battle and fusing them in the Velvet Room is great, but without strengthening your Social Links, the most powerful Personas that you will need as the year progresses with elude you, making it tougher to survive inside the TV. If you choose to ignore relationships with others, you’ll find yourself grinding through the dungeons to level up takes more time than it needs to. Not only that, but if you level up the Social Links of your female friends, you will be able to date one of them. For my first time through, I focused on leveling my link with Rise, the former idol. Have yet to decide who I’ll woo in my new game, but I hear Naoto has the best Christmas Eve event…. There are also some fairly easy side quests you can do along the way. Talk to your peers and neighbours to hear requests for items they are looking for, and in exchange you’ll receive some handy battle items. These requests mostly require you to revisit some old dungeons to collect items from battle, so pay attention to the clues the NPCs offer you to know where to look and for which type of Shadows you’ll need to defeat. 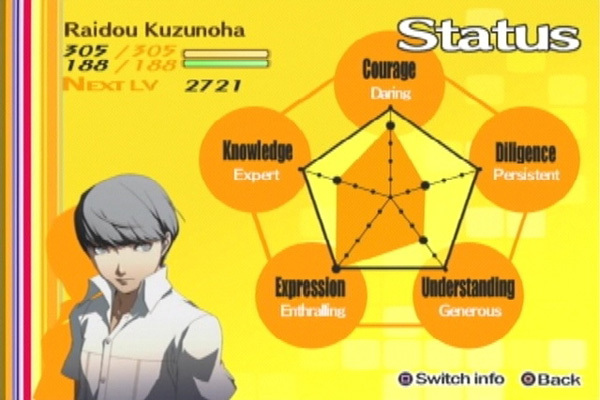 Added to Persona 4 (and in turn to the port of P3P) was the ability to have part time jobs. Not only do you earn some spending cash, but each job also helps raise the level of certain attributes and even have Social Links available. You can find the job board posted in the shopping district and take as many positions as you want. Fans of JRPGs and the Persona franchise will not be disappointed with P4. Everything we’ve loved in the previous games is here – grinding through dungeons, combining different Persona and seeing how many we could collect in one play through, characters with questionable morals and really weird bosses. My first time through the game was 108 hours of fun, making sure I played through to the Good Ending. The fact that I started a second game as soon as the ending credits finished should be a testament as to how much I enjoyed playing P4. I’m also excited for the port Atlus announced would be coming to the Playstation Vita, giving me one more reason to buy the new portable machine. I’ve written about the PSP ports for the original game and for P3P, and will hopefully be adding the Persona 2 port to the list shortly. Extra Life 2011 – Sponsor Me! !